Kierkegaard was a dissembler and a clown. He had a Christ complex and a club foot. 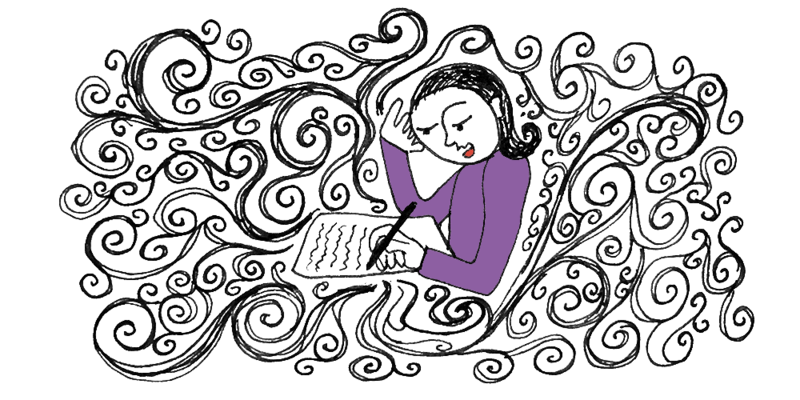 He looked great in an overcoat with a turned-up collar. Much of his adult life was spent mentally obsessing over a woman. Catullus had his Lesbia. Dante had his Beatrice. Petrarch had his Laura. 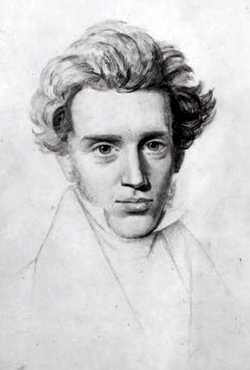 Kierkegaard had his Regine. She appears in some form or another in all of his writing. The reader can be forgiven for not recognizing Regine as Isaac in the biblical story of Abraham and Isaac, but that’s the way Kierkegaard saw her. I am going to carry at least three, and they’ll be color-coded, so that I’ll be sure to read the appropriate poem to the appropriate audience.